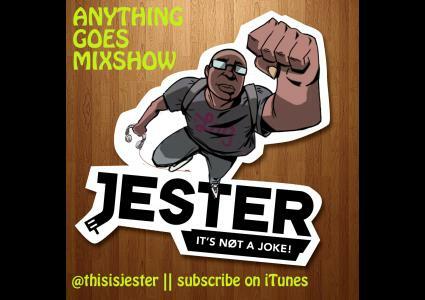 Check out the exclusive edition of the Anything Goes Mixshow - Off The Air Episode 01. Exclusive to those who subscribe to my podcast. New episodes everyday. Enjoy! TURN UP!